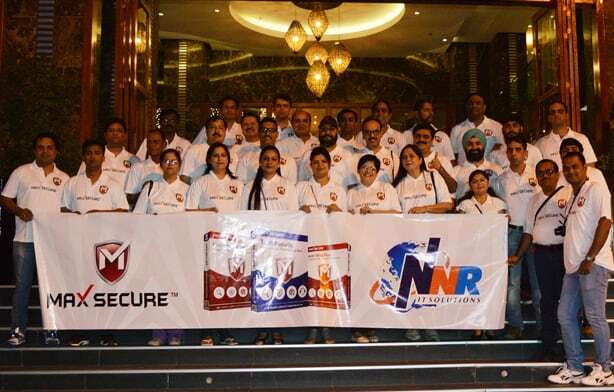 Max Secure launched latest version of its anti-virus at Pattaya during the partner incentive tour to Bangkok and Pattaya. 49 partners opted for Bangkok Pattaya tour which was organized in November. Partners were presented with partner certificates during the event. Fly to Bangkok and Golden Rush scheme for the JAS quarter which saw good response with nearly 100+ partners qualifying in the scheme. Security software solutions provider, Max Secure Software, will make its foray into Indian markets in April. Max Secure Software, a provider of computer privacy and security software for the consumer and enterprise markets, has announced the launch of Max Spyware Detector Enterprise Edition for the enterprise and SMB markets. Vista: A False Sense of Security? Max Secure Software, a provider of anti-spyware software, has introduced Max Registry Cleaner, an automated registry cleaner for PC users. Max Secure Software, an up and coming provider of anti-spyware software for consumers and enterprises, has announced unveiling of 'Max Registry Cleaner', an automated registry cleaner for PC users. Looking to beat its competitors to the punch, Max Secure Software has launched a new version of its anti-spyware software designed for Windows Vista. Max Says their Anti Spyware is Faster! 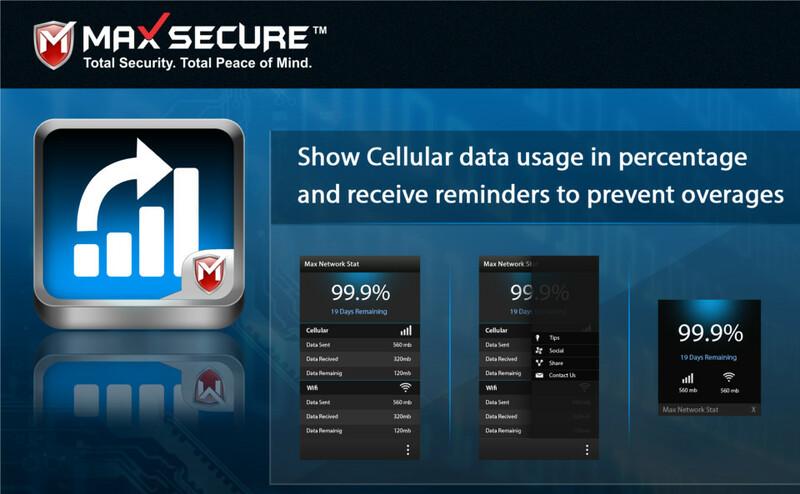 Max Secure Software, a provider of anti-spyware software for the consumer market, has launches Max Spyware Detector 2.0. The consumer-oriented anti-spyware software company Max Secure Software is all set to release its automatic registry scanning and cleanup product, Max Registry Cleaner. Max Secure Software, the provider of anti-spyware software for the consumer market, announced today the unveiling of Max Spyware Detector 2.0, which it claimed is the world's fastest anti-spyware software.